Newsletter are agents’ best friend. This form of marketing is easy and effective. Newsletters will allow your agency to keep in contact with current clients and subscribers. Newsletters will also serve as a way to attract new leads to your agency. To create a newsletter, you will need to compose a list of all your current and past customers, as well as all subscribers. If you want to be promoting your agency, your services and your policies, you need to have the list of leads ready to go and not spend time hunting for them. 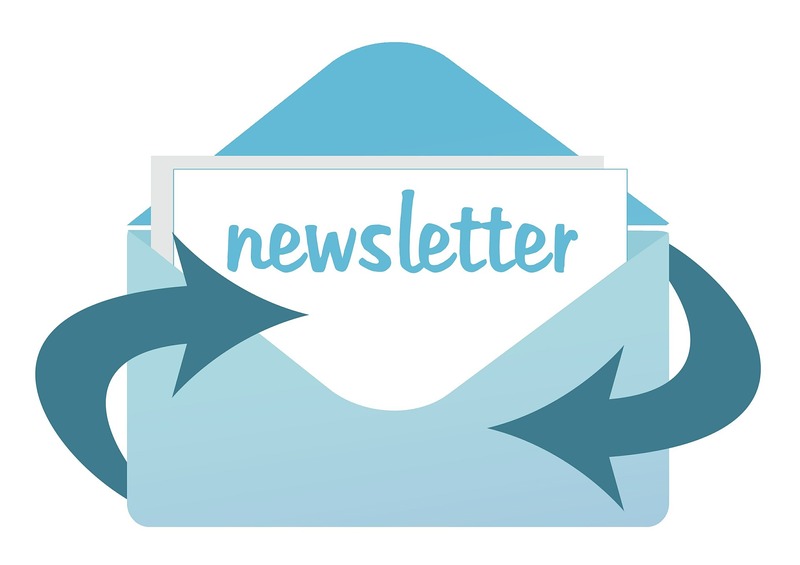 Newsletters can prove to be a useful tool for attracting new leads to your agency. The easiest way to do this, is to have a call to action on your website. When a user enters your site, they should be prompted to sign up for the newsletter or an ebook. In order to receive an ebook, the newsletter or any other promotional information, users should be prompted to provide their emails. This way, you will have an easy to access list of potential leads. One marketing saying describes this type of situation as: “The money is in the list.” While this may be true and the sales from the newsletter list will increase your bottom line financially, there are other benefits. The value in your newsletter list is the relationships made with those on the list. Without rapport with people, they do not really know who you are and whether they can trust you. Take the time to build that trust and sell you, in no time that newsletter-marketing list will attract new leads.